Canadian billionaires Frank Giustra, Joseph Kruger II and Marcel Adams declared the assets they held at HSBC in Switzerland, but many other rich Canadians used Swiss banking secrecy to hide their fortune, according to a CBC News investigation. Several Canadian billionaires held accounts at HSBC’s private bank in Switzerland, a financial institution catering to the very wealthy that was the target of the largest leak of confidential information in banking history. Specific names and details of their Swiss bank accounts were part of that leak. Some of them were audited after Canadian tax authorities obtained the data in 2010. The numbered, private HSBC accounts are not illegal as long as they aren't used to evade taxes or launder money. That data was also obtained by French newspaper Le Monde, which shared it with the International Consortium of Investigative Reporters, CBC News and Radio-Canada’s investigative program Enquête. According to the leak, one of Quebec’s wealthiest families opened several accounts at HSBC private bank in Geneva in 2004. Billionaires Marcel Adams and his son, Sylvan Adams, made a fortune in commercial real estate – including large shopping centres in Quebec City and the Montreal area. Sylvan Adams says his Swiss bank accounts have been declared to tax authorities since the very beginning. "We provided all the information to Revenue Canada and Revenu Québec and it’s all legitimate," he said. "All of this is normal, there’s no hidden account." The HSBC documents reveal that Sylvan Adams was the beneficial owner of an account with a staggering balance: over $800 million US. That account was in the name of "Summit International Bank," a private bank formed by the Adams family in Barbados in 2006. Their bank’s website says it was "founded to manage the wealth of a Canadian family," but without disclosing the name. According to Summit’s web site, the bank holds assets of over $1 billion and offers its wealth management services "to a select group of wealthy families, individuals and institutions." Any income generated by the Adams assets held in Switzerland are taxed at an extremely low rate in Barbados – from 0.25 to 2.5 per cent. According to Laval University tax law professor André Lareau, profits from their Barbados bank could then be sent back home tax free because Canada has a tax treaty with that Caribbean tax haven. It’s legal but Lareau says it creates unfair competition, "especially considering the amount of money coming back to Canada untaxed." Sylvan Adams says he can no longer benefit from that tax advantage because of recent regulatory changes. The leaked data shows that mining mogul Frank Giustra opened an account at HSBC’s private bank in 2002. Giustra is president of Fiore Financial Corp and is founder of the movie studio Lions Gate films. The Vancouver billionaire is one of the biggest donors to former U.S. president Bill Clinton’s foundation. According to his HSBC file, Giustra used a numbered account, which replaces the account holder’s name with a series of numbers and letters. According to his lawyer, there was never an intention to deceive or hide the fact that Giustra was the account holder. 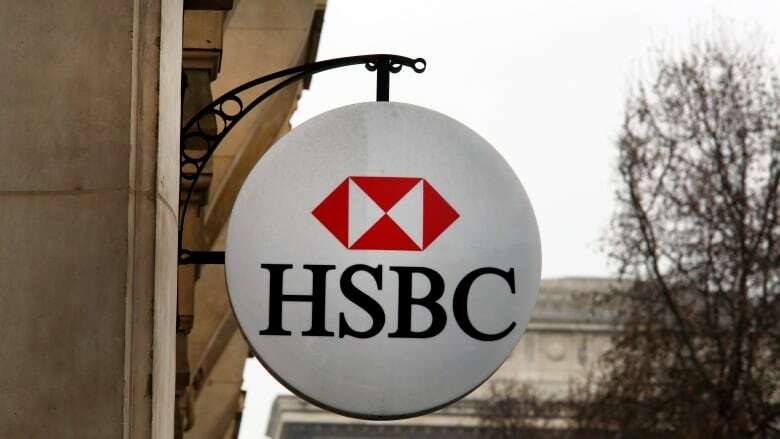 The data also shows that Giustra instructed the bank not to send his correspondence to Canada, asking instead that HSBC bankers hold all mail in Switzerland. This was requested for security purposes, according to his lawyer, who adds that the funds and any income generated from them "have been fully and completely reported to Canadian tax authorities." The head of Kruger, a large pulp-and-paper company based in Montreal, was also a client of HSBC’s private bank in Switzerland. The Canadian billionaire has always declared his income and paid all taxes owed in Québec and Canada, says his lawyer. Revenu Québec contacted his client over a year ago, following the leak of data from HSBC. According to his lawyer, Kruger provided them "with full documentation establishing that all income was declared and all Canadian and Québec tax paid by him." Billionaires were not the only people in Canada to use the personalized and confidential services of HSBC’s Swiss private bank. An analysis of the 1,859 individuals and corporations linked to Canada shows a broad range of people chose to stash money in Switzerland too: engineers, lawyers, doctors, architects, housewives, even a pilot with Air Canada. 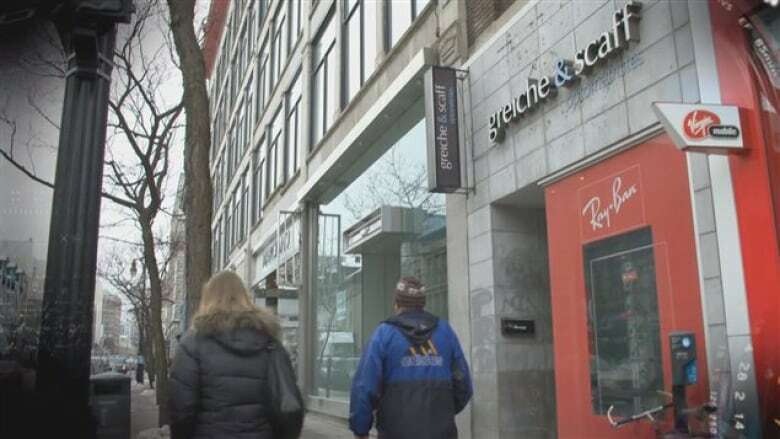 There are files on two Montreal opticians, Raouf Greiche and Nagib Scaff, who launched a popular chain of eyewear stores in Quebec. The leaked data show that Greiche had several numbered accounts and one account linked to an offshore entity registered in the British Virgin Islands, the Pantonhill Group. Greiche told CBC News that he "wasn’t aware of any of this." The data show his business partner also had several numbered accounts and one account linked to a foundation registered in Lichtenstein. "I don’t want to talk about this because it’s not a good idea," he said over the phone before hanging up. The leaked data also reveal that a family doctor from Montreal, Irwin Rodier, insisted on a level of secrecy that seemed to surprise the Swiss bankers themselves. They were instructed to never contact him directly, by email or by phone, and that he was "somewhat paranoid," according to a banker cited in the leaked documents. Whenever he was going to Zurich, the bankers wrote, he flew to Paris and rented a car to drive to Zurich in order not to leave any trace of his final destination. Rodier said that he has settled with tax authorities using the voluntary disclosure program – a program that allows taxpayers to go back and disclose previously undeclared assets without any penalty. The Canada Revenue Agency says 264 Canadian account holders confessed using the voluntary disclosure program but others have decided to take the tax authorities to court. In April 2013, Montreal clothing manufacturer Maurice Azra tried to quash procedures from Revenu Québec, alleging his constitutional rights were being violated since the evidence came from stolen data. Last December, a Quebec court sided with the provincial tax agency and ordered Azram to provide all the relevant documents. Two other HSBC account holders, Tarek Sabra from Montreal and Sohrab Kadkhod from West Vancouver, contested in federal court CRA’s investigation of their Swiss bank accounts. They both eventually dropped their legal procedures against the tax agency. Up to now, tax authorities in Canada and Quebec have recovered $63 million in unpaid taxes from Canadians who had hidden money at HSBC’s Swiss branch. But there have been no charges of tax evasion or tax fraud.